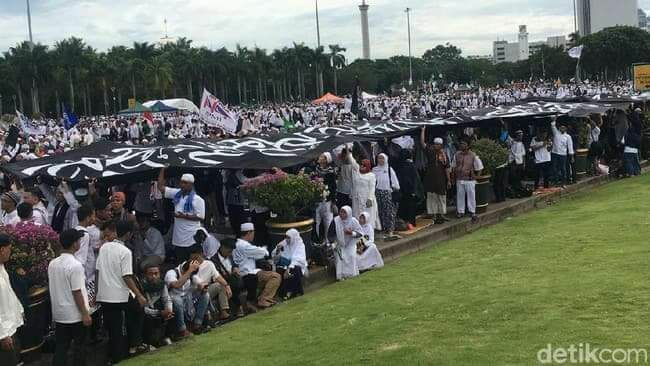 The “reunion protest” was held to mark the anniversary of a rally held in Jakarta on Dec. 2 last year that demanded the prosecution of then Jakarta Governor Basuki “Ahok” Tjahaja Purnama after he was accused of blasphemy. 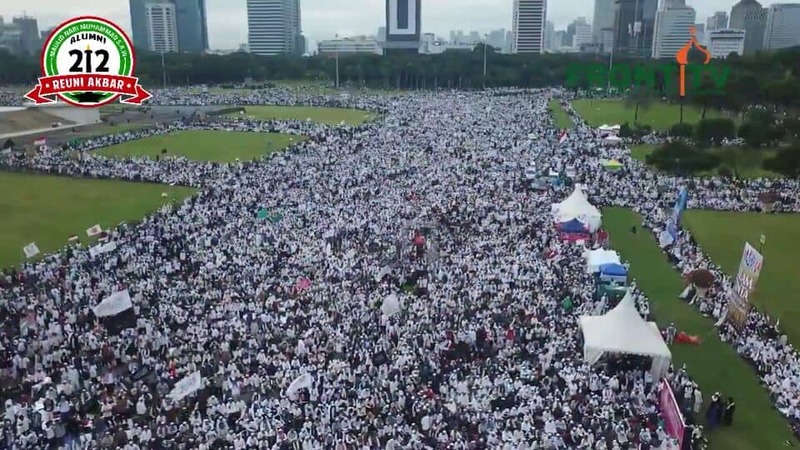 The rally was officially organised by AOMI Bersatu and Presidium of 212 Alumni, with the theme being “212 Alumni Grand Reunion”: 212 referring to the original 7 million rally held last year. 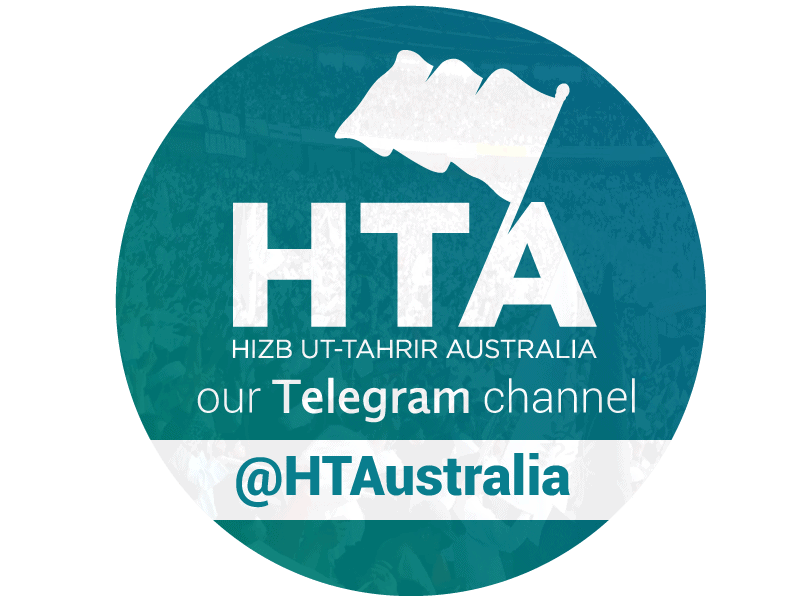 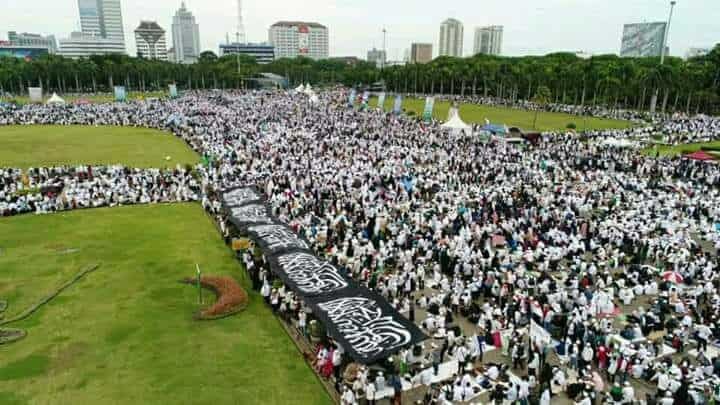 This time the gathering aimed to defend the flags and scholars of Islam as well as showing support for HTI (Hizb ut-Tahrir Indonesia, which was recently banned) in an effort to further unify the Ummah in Indonesia. 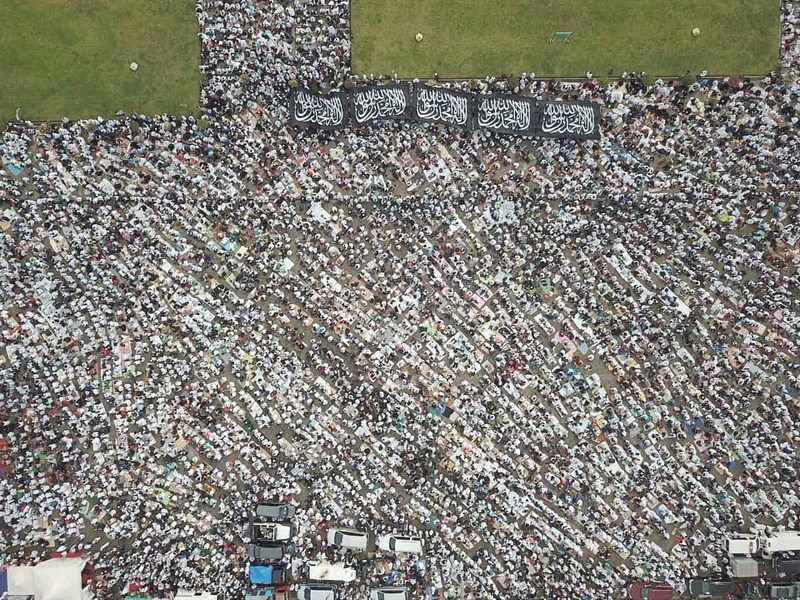 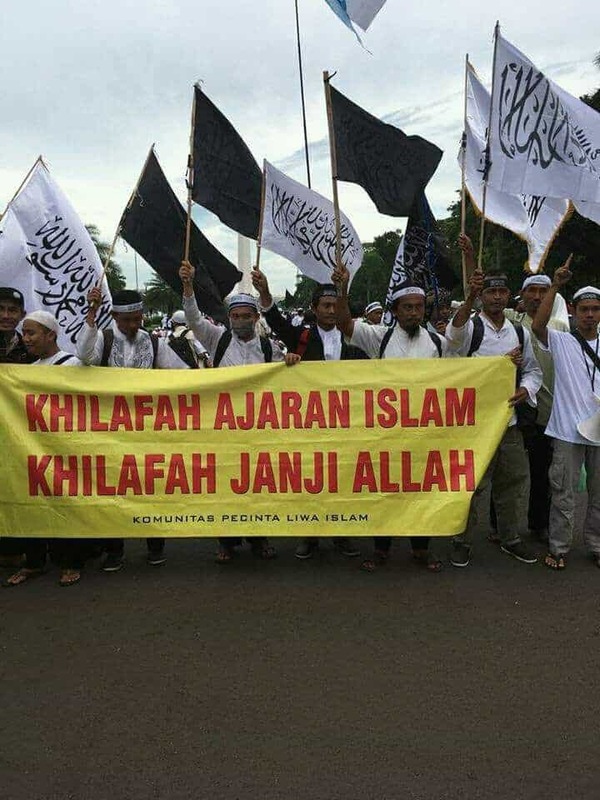 The call for the Khilafah was a portion of the rally, but not its main intention, although gaining increasing prominence and attention throughout.